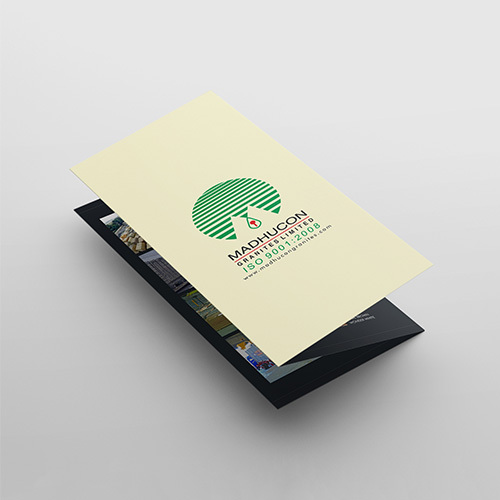 Sending out flat or folded flyers is one of the most popular ways a business carries out its promotional or marketing activity. 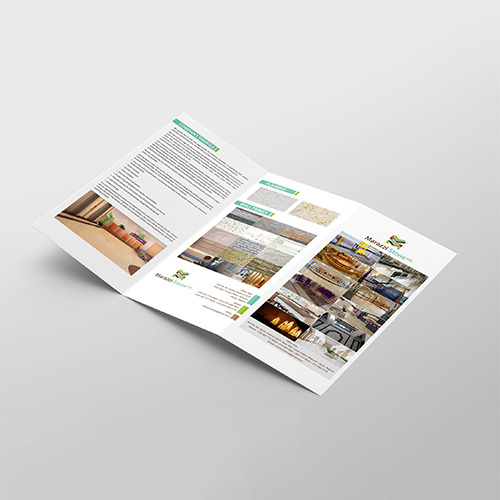 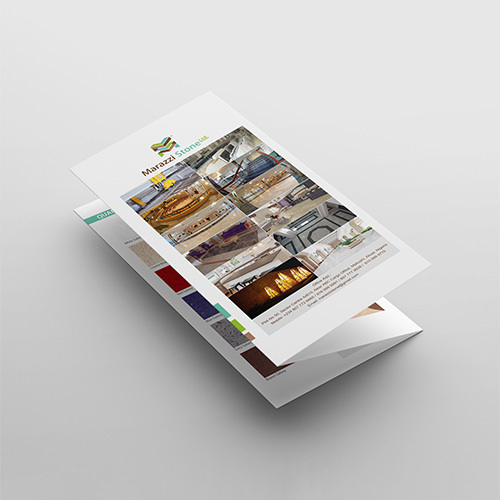 With flyers, a brand or a company can easily reach out to the masses with their offerings. 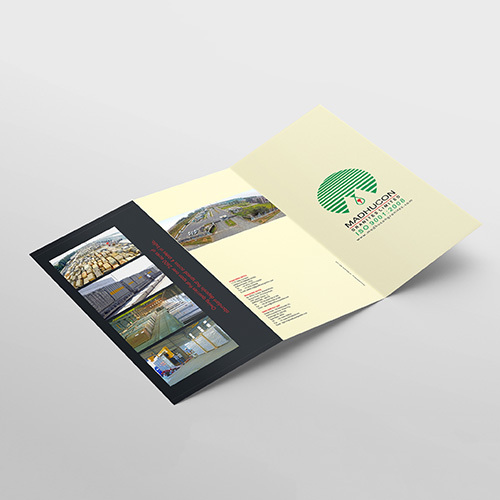 Prime Scan promises to provide attractive and informative flyers to your target customers that are designed in a professional way, in turn, driving more sales for your products or services.